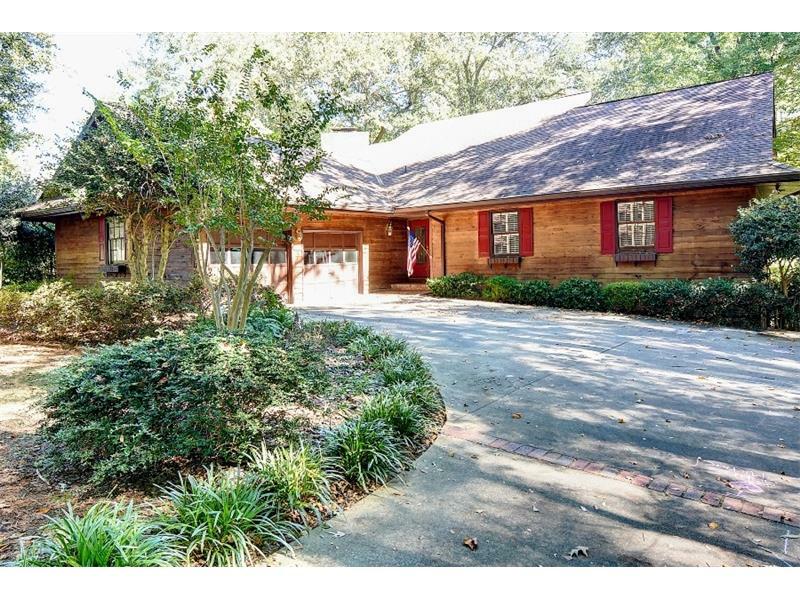 Hard-to-find stepless entry ranch in established Peachtree Corners neighborhood. Large great room with vaulted ceiling is the central focus when you walk in the front door. White kitchen has granite countertops, tile backsplash, island and eat-in area. Separate dining room. Large enclosed porch/sunroom across back of home. Other features include new windows, hardwood floors and updated bathrooms. 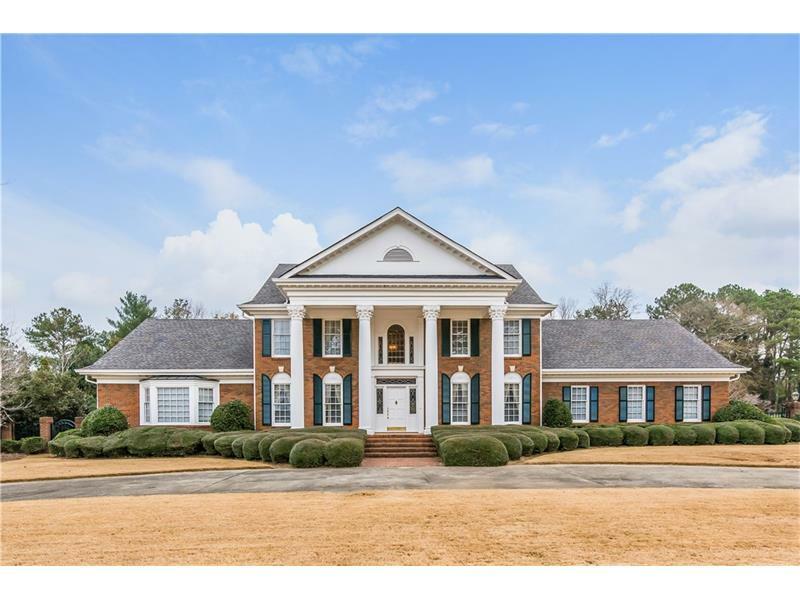 Walk to the Forum, new Peachtree Corners city center and schools. 4963 Williamsport Dr, Peachtree Corners, GA 30092 (MLS# 8385017) is a single family attached property with 3 bedrooms and 2.00 bathrooms. 4963 Williamsport Dr is listed for sale at $305,000.00. 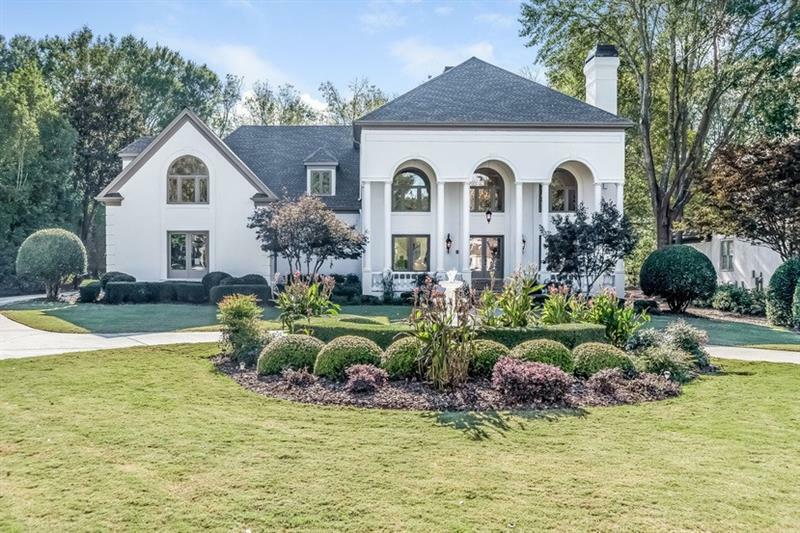 To view more Atlanta real estate and local neighborhood information, contact Michelle Wilson, or visit ColdwellBankerHomes.com.